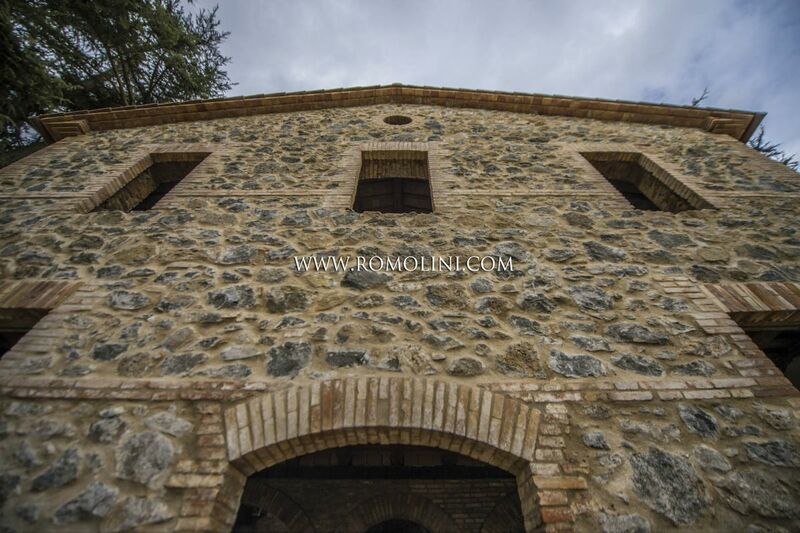 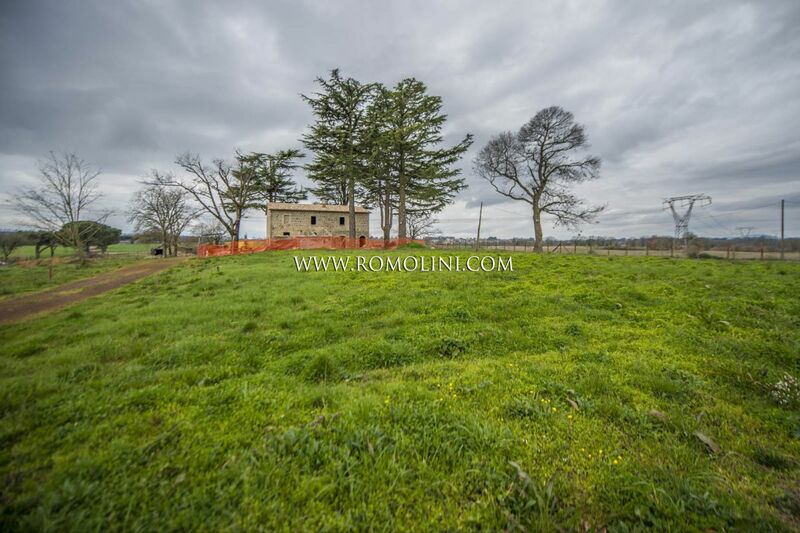 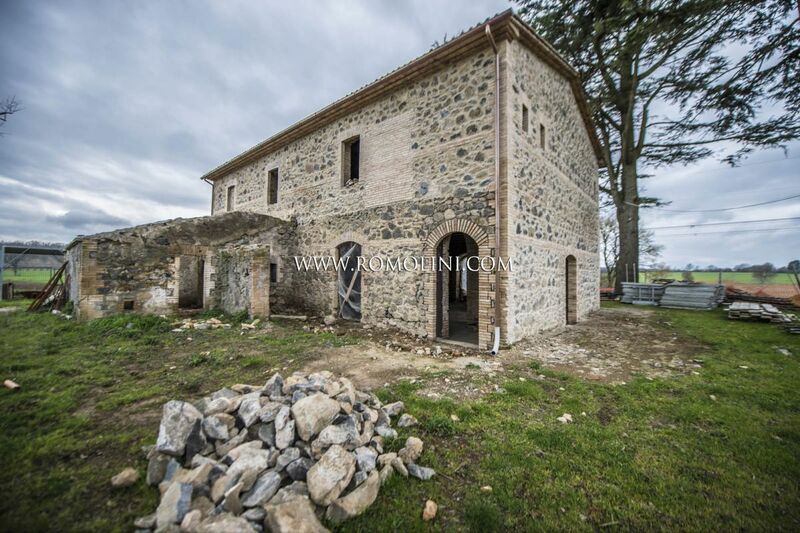 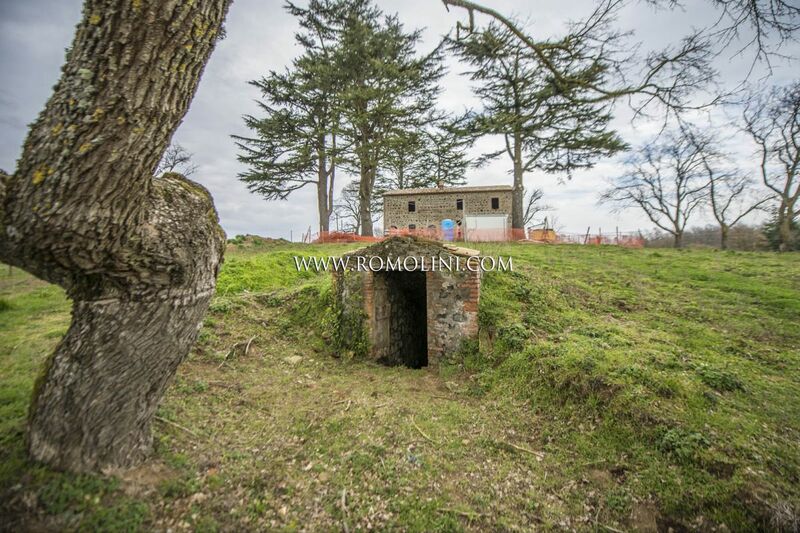 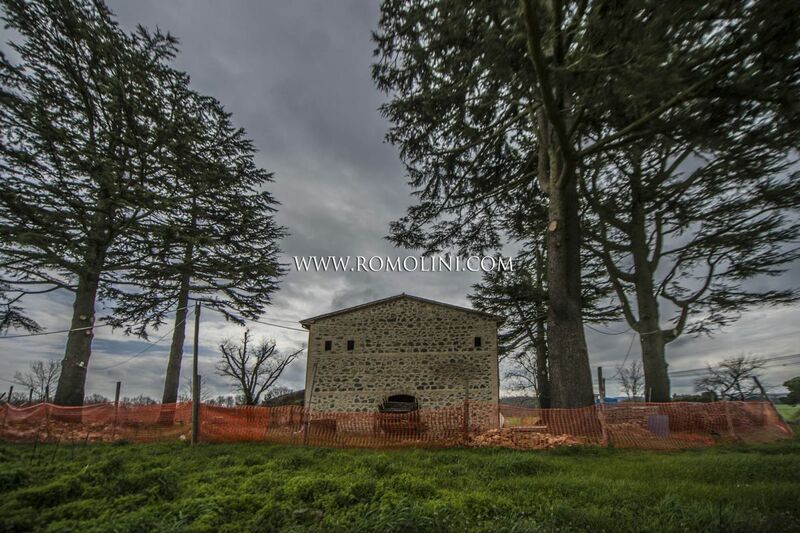 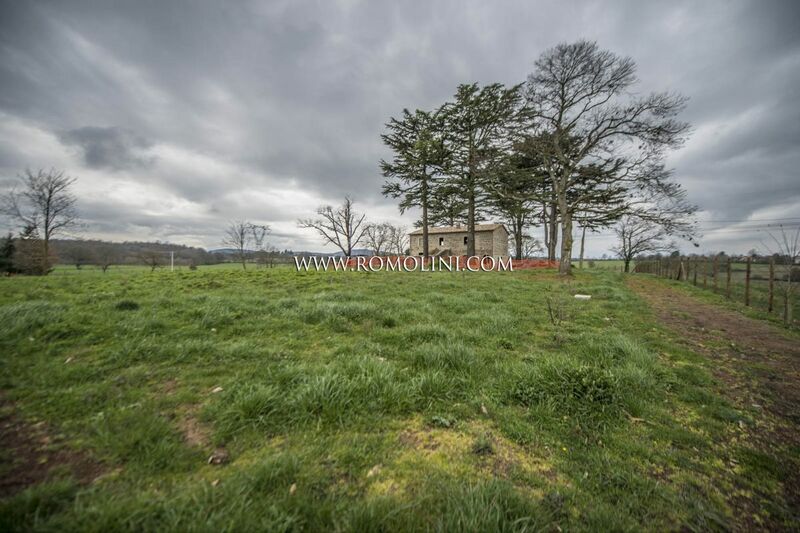 Between Orvieto and Lake Bolsena, farmhouse, currently being restored, with project already approved. 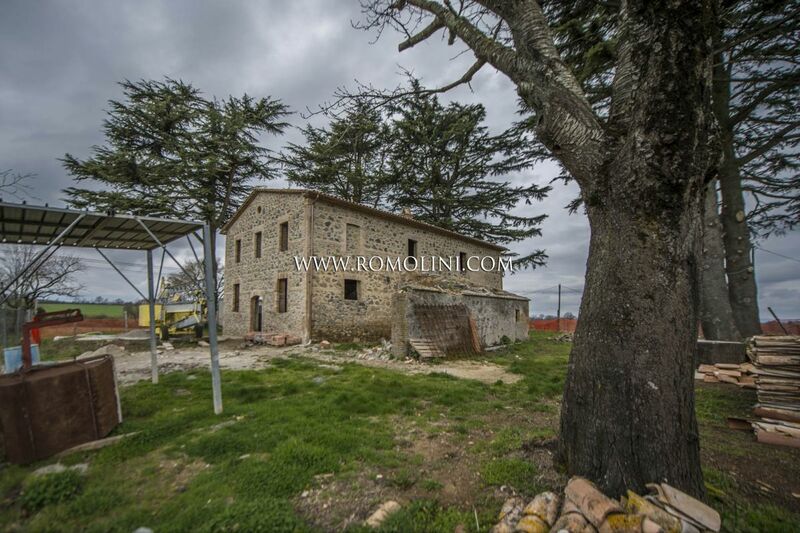 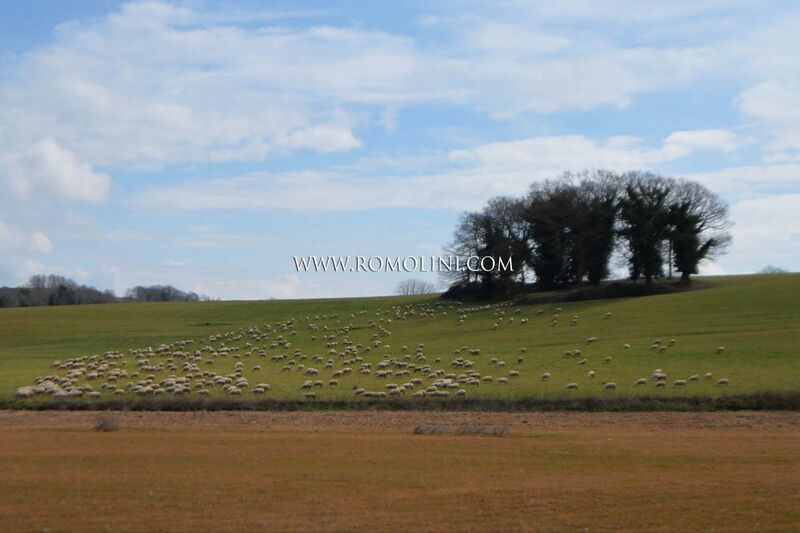 The farmhouse is surrounded by 1.1 hectares (or 2.71 acres) of land, completely fenced-in. 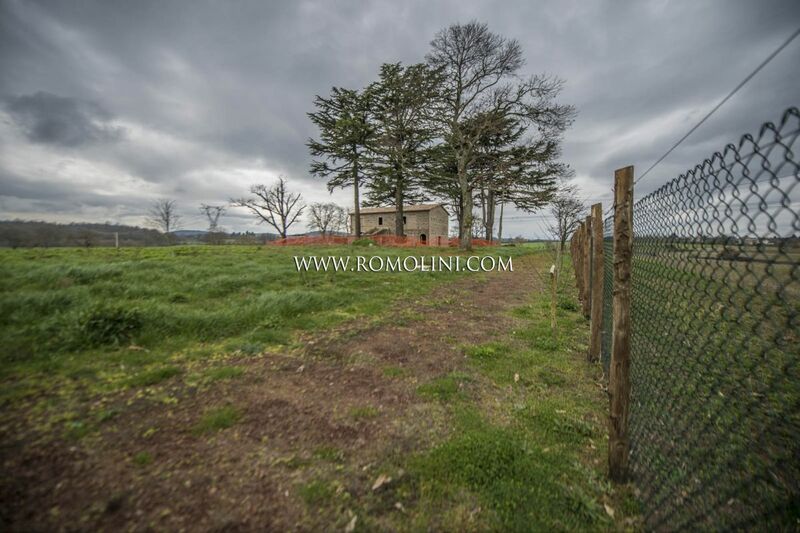 According to the plan, a large garden with pool is going to be landscaped, while on the rear of the farmhouse a vegetable garden is going to be created. 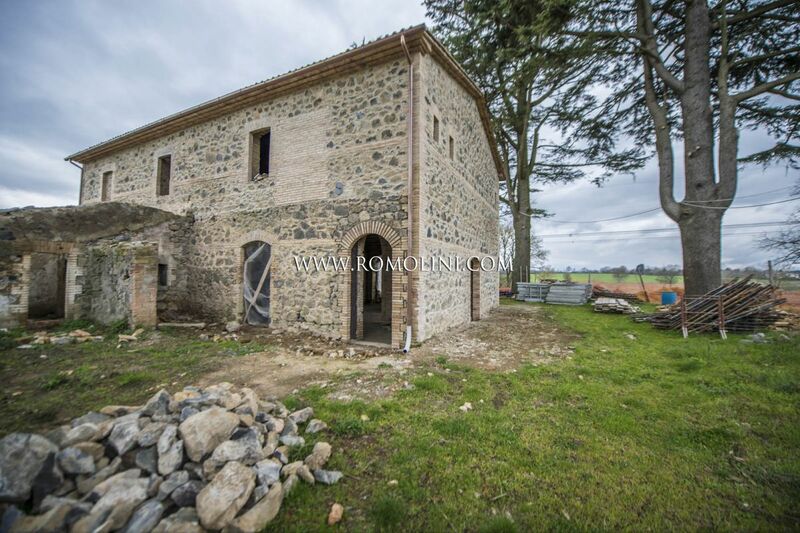 The farmhouse can be used both as a main home and as a second home.